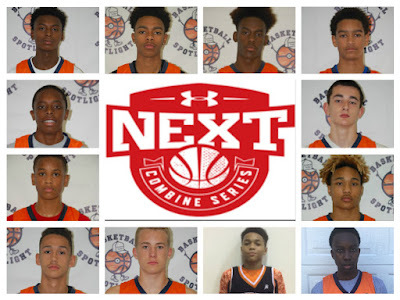 One of the benefits of attending the Basketball Spotlight Future Phenom Camp is being seen by some of the top scouts in the country. In this event we had the Under Armour scout Drew Brelsford in the building. His goal was to find some of the top talent for the Under Armour Next Combine. He chose 12 players from this event to attend the combine. We would like congratulate these players for being selected for this event. The event is for current eighth grade players (Class of 2022) and 40 total players will be selected. 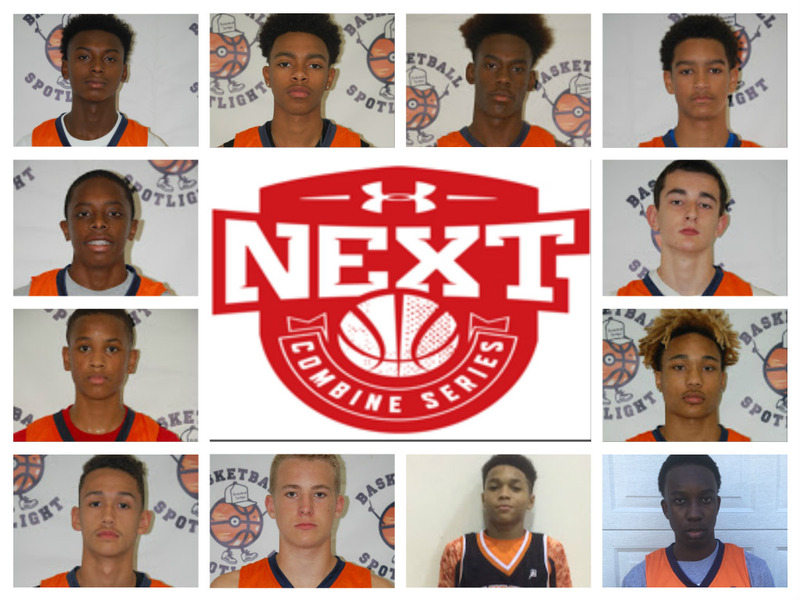 The UA Next Combine Series is designed to help young players prepare for the transition to high school and will consist of player and parent workshops, combine testing, skill development, and 5-on-5 competition.